Whether they are fathers, brothers or best friends, these are special guys. 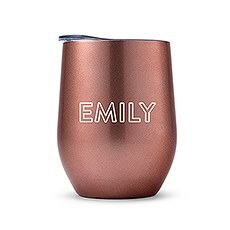 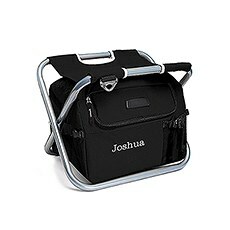 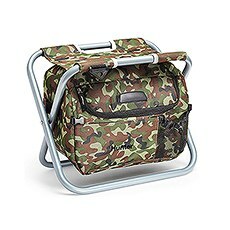 Show your appreciation with these personalised gift ideas. 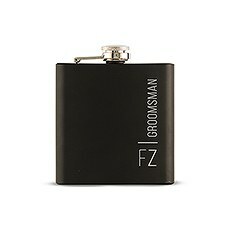 Groomsmen can be friends, brothers or fathers. Simply put, they are the most important men in your life. 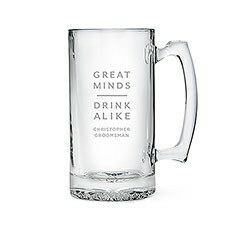 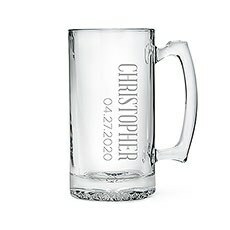 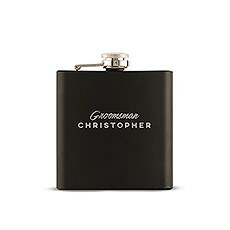 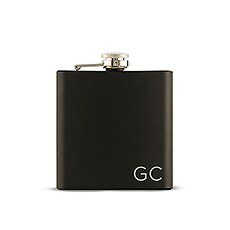 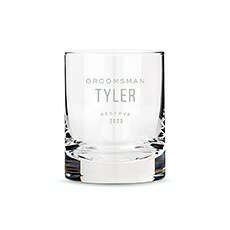 So why not show your appreciation with groomsmen gifts that show how honoured you are to have them as part of your wedding? 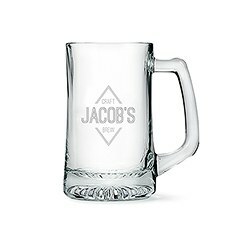 Our selection of gifts has something for just about everyone, we have barware like beer glasses, steins, bottle openers, wine glasses and more. 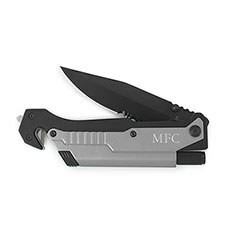 For the outdoorsy adventurer, we offer multi-tool pocketknives. 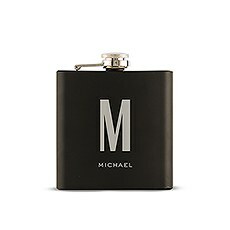 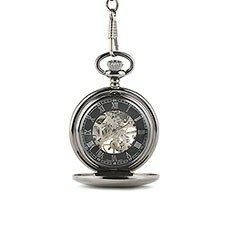 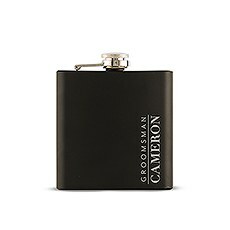 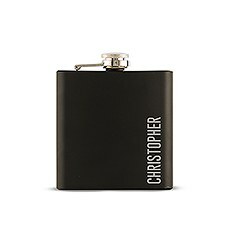 You can add a classy, personal touch with engraved items like money clips, cuff links, flasks, and pocket watches. This is a great time to celebrate with your groomsmen - they know you're thankful for all of their help and groomsmen gifts are just the icing on the cake!